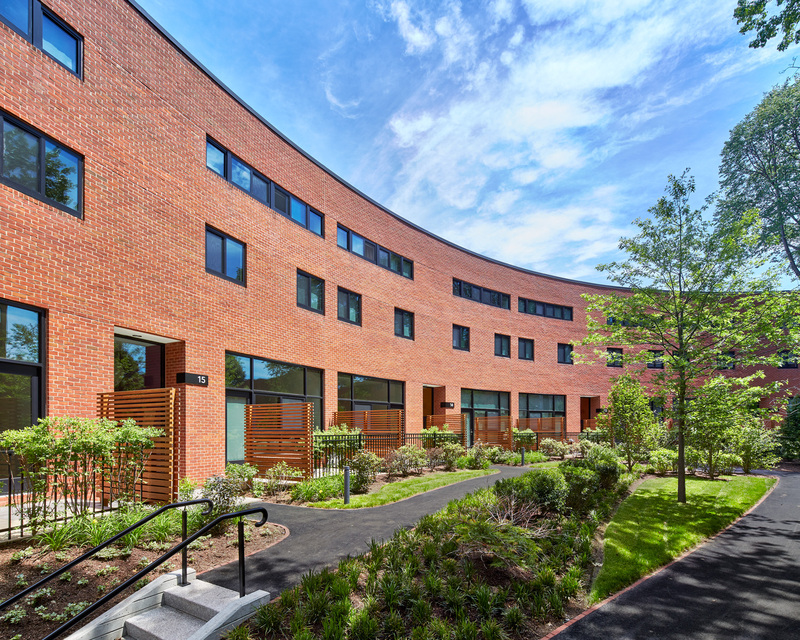 The seventh campus building to obtain LEED Silver, the Graham Building diverted more than 93 percent of construction waste from landfills through recycling while incorporating more than 10 percent recycled and more than 20 percent regionally sourced materials into the building's design. It also features technology to ensure efficiency such as occupancy sensors, daylighting and low-flow water fixtures. 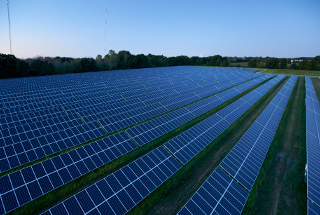 (Australia) Completed in October 2017, the 1.77-megawatt solar electric array spans 17 buildings and will provide approximately 20 percent of the power needs of the Wagga Wagga campus. The new athletics facility includes water-saving technology, specialized climate controls, and recycled and locally sourced building materials. The university relied on paints, adhesives and other building materials that have no or low volatile organic compounds. 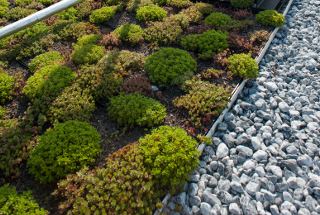 The college's State Street campus features a vegetative roof, rainwater capture and reuse elements, and energy-efficient construction materials. Cost avoidance is expected to be nearly $120,000 per year. (Jamaica) The 2,300-square-foot structure, which will house a research center in photovoltaic, wind and biomass energy, is designed as a model to encourage construction of sustainable and energy-efficient buildings throughout the region. 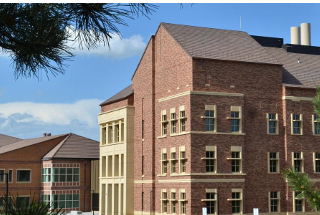 The university's College of Humanities and Behavioral Sciences building was constructed with materials containing 20 percent recycled content. Ninety-nine percent of the facility’s wood products are Forest Stewardship Council certified. 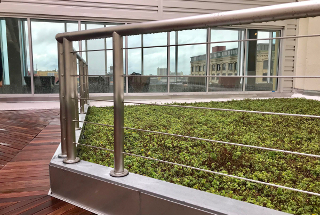 Water usage in the building is reduced through low-flow toilets, sinks and showers, creating an annual savings of about 221,000 gallons per year, and exterior shading helps reduce solar heat gain, which reduce energy use and cost. 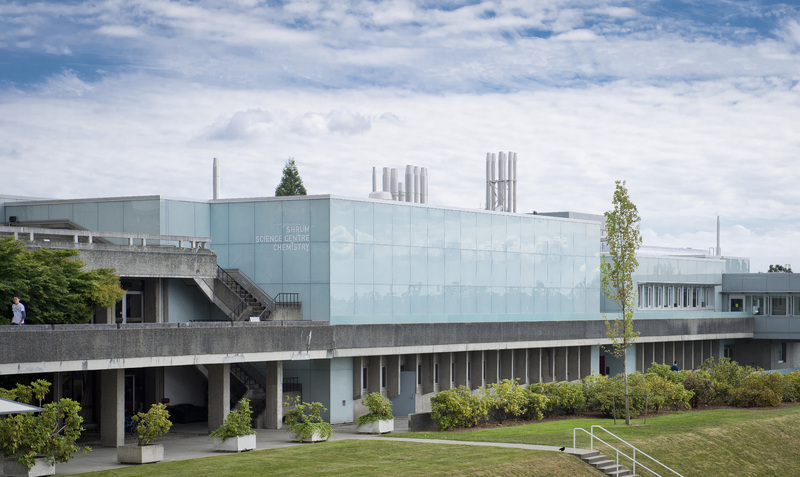 The Sustainability, Energy and Environment Laboratory, a hub for environmental and sustainability research, features a high-performance energy recovery system that captures waste exhaust from labs and utilizes it in the heating and cooling of the building. 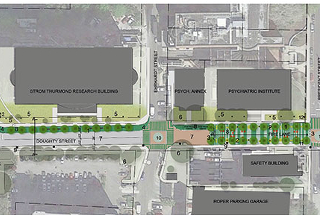 The East District Energy Plant features a rain gardens that captures all stormwater from the roof and a yellow roof to reduce light pollution. The Grounds and Recycling Operations Center building features include an 11-kilowatt rooftop solar array, exterior LED lighting and an electric-truck charging station. The 102,000-square-foot basketball facility was completed with over 23 percent of recycled materials and resources selected from the Utah region, and a stormwater management plan that resulted in a 25 percent decrease in the volume of stormwater runoff. 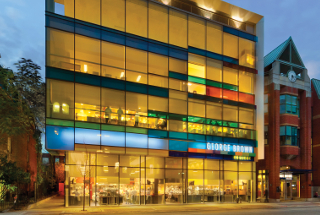 All interior and exterior light fixtures are LEDs, and the HVAC systems, building insulation and windows were selected to minimize energy waste, which has resulted in exceeding the LEED baseline energy performance rating by 38 percent. The Baker Center for Science and Mathematics received the award from UC Berkeley’s Center for the Built Environment (CBE) for a sustainable design that includes operable windows, radiant heating/cooling in offices and conference rooms, chilled beams in laboratories, a green roof, active monitoring of laboratory air, and an atrium designed to take advantage of daylight and passive ventilation. 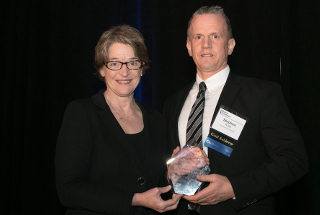 The award - the only building industry honor that includes feedback from occupants in its selection criteria - recognizes buildings that demonstrate exceptional performance in occupant satisfaction, resource efficiency and overall design. The building includes a 254-panel rooftop photovoltaic array that provides five percent of the building’s electricity, LED light sensors that automatically dim or brighten based on the amount of natural light, and radiant ceiling panels that use chilled water from the university's utility plant to reduce the amount of energy needed for air conditioning. The building reduces the heat island effect through shading, hardscape materials and green space. It also improves stormwater management and reduces runoff with the use of pervious concrete pavers. 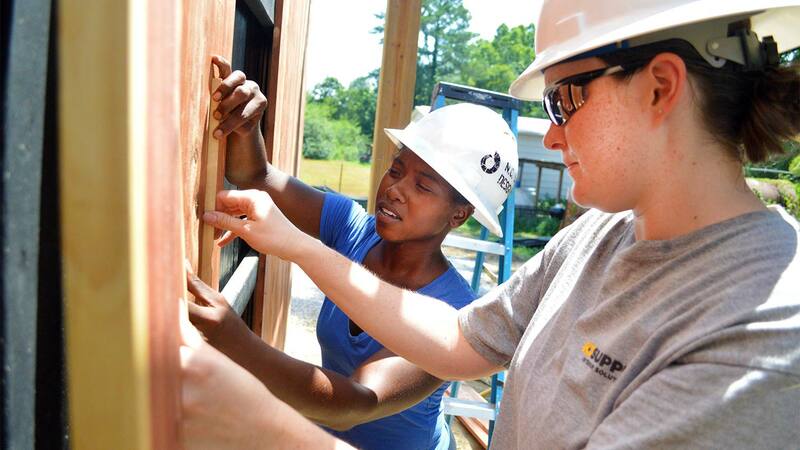 The project diverted over 99 percent of demolition materials from landfills through recycling and reuse. 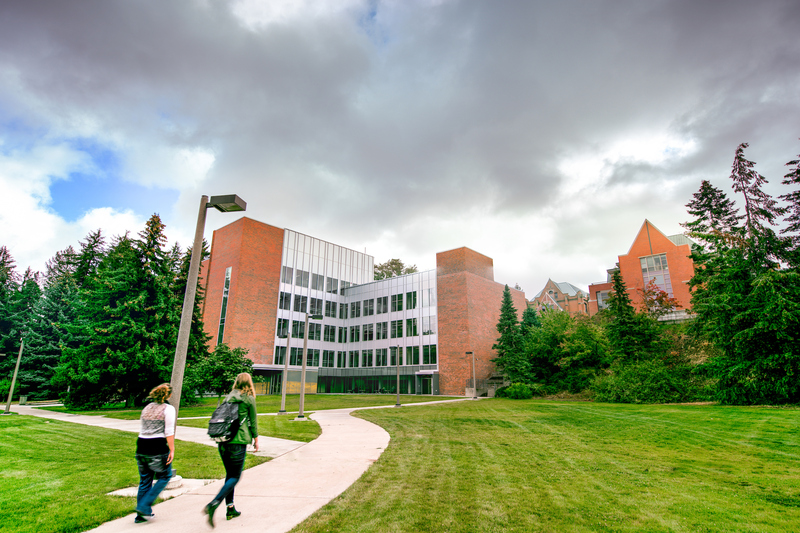 After three years of study, discussion and experimentation, the university has implemented a carbon charge that affects more than 250 buildings and nearly 70 percent of campus carbon dioxide emissions. 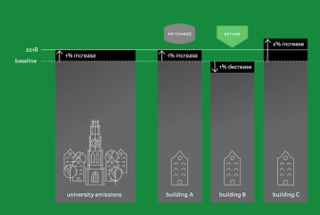 A university carbon charge pilot program ran from December 2015 to May 2016 in 20 buildings and tested four approaches to reducing carbon. Harvard’s historic Memorial Church includes access to natural light, energy-efficient heating and cooling systems, LEDs, occupancy sensors, low-flow water fixtures and Energy Star rated appliances. 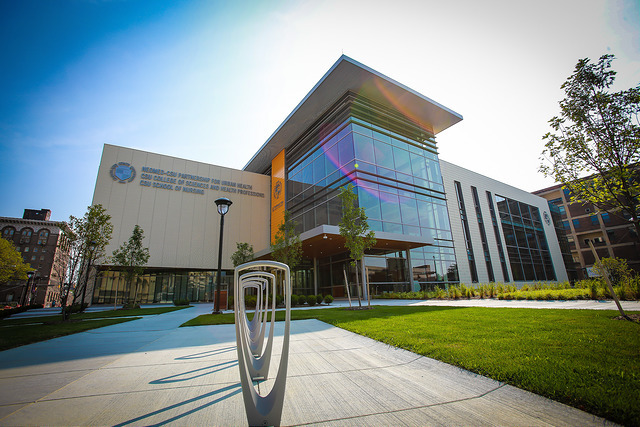 By managing the energy related practices of its College of Arts and Sciences building, the university was awarded with its first U.S. Environmental Protection Agency Energy Star certification. 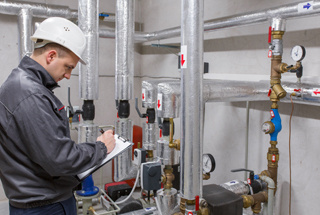 The EPA’s Energy Star certification recognizes buildings that have reduced greenhouse gas emissions by using more energy-efficient products and implementing energy savings practices. The university’s new science and engineering building features triple-glazed windows to reduce glass condensation and prevent heat loss, variable air volume (VAV) fume hoods, and occupancy-based airflow controls. Placed on the National Register of Historic Places in 2015, the Old Chapel building incorporates an array of green building strategies to maintain the integrity of the original design and materials, including use of existing wood and masonry, and energy modeling to find the correct balance of masonry wall insulation, energy-efficient glazing and stained glass restoration so that energy goals were in concert with historic restoration efforts. The building is designed to exceed code energy performance by 21 percent and to reduce potable water use by 34 percent. 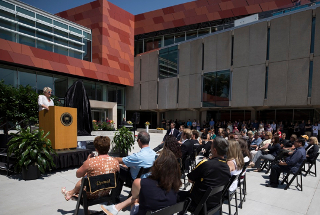 Adding 25,000 square feet, the $45 million renovation also made the building net-zero energy. 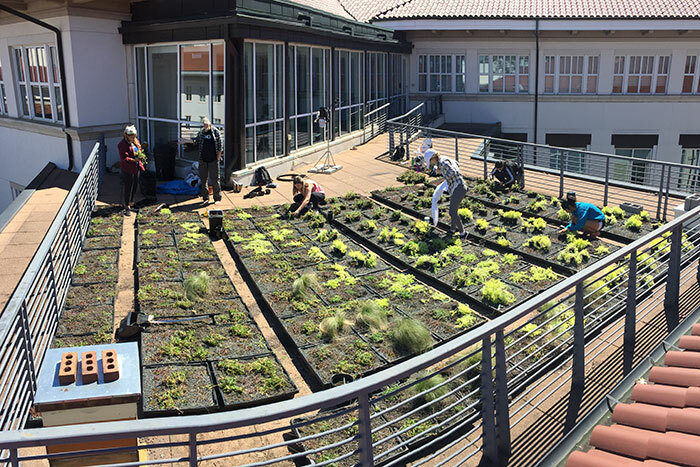 A geothermal energy field, 115-kilowatt rooftop solar array, 400-kilowatt off-site solar array, green rooftop garden, and 130-kilowatt combined heat and power system contribute to the net-zero energy library. 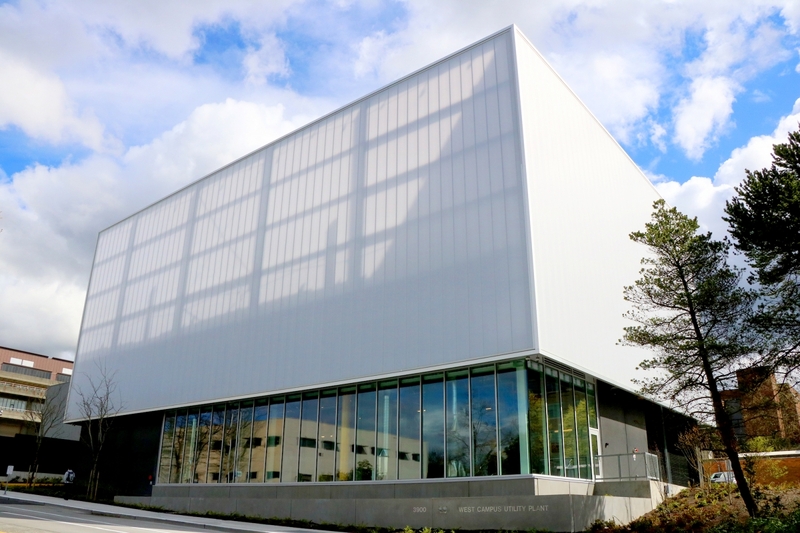 The net-zero energy library recently received a 2017 Innovation Awards from the National Association of College and University Business Officers (NACUBO). Features of the new building, which house the departments of chemistry and physics, include photovoltaic panels on the roof to produce electricity, hydronic radiant heating in the floor, controlled LED lighting, individual space monitoring to reduce air flows and energy use, and water-cooled equipment wherever possible to conserve energy. The recently renovated building has new systems for water efficiency, optimized energy performance and waste management. Other achievements during the renovation included diverting at least 75 percent of construction waste from the landfill and installing new laboratory fume hoods that exhaust 50 percent less air when users close the sash. The housing renovation aimed to deliver a healthier interior for residents. The project team worked with manufacturers to ensure selected flooring material was produced without any added antimicrobials and all furniture and furnishings are free of chemical flame retardants. Wellness efforts focused on controlling noise pollution and enhancing access to natural light. Energy conservation measures implemented in the renovation include high-performing LEDs, high-efficiency washer and dryers, and natural ventilation strategies. The residence hall, a registered historic building, now performs 20 percent above the California Energy Commissions Title 24 energy efficiency standards. 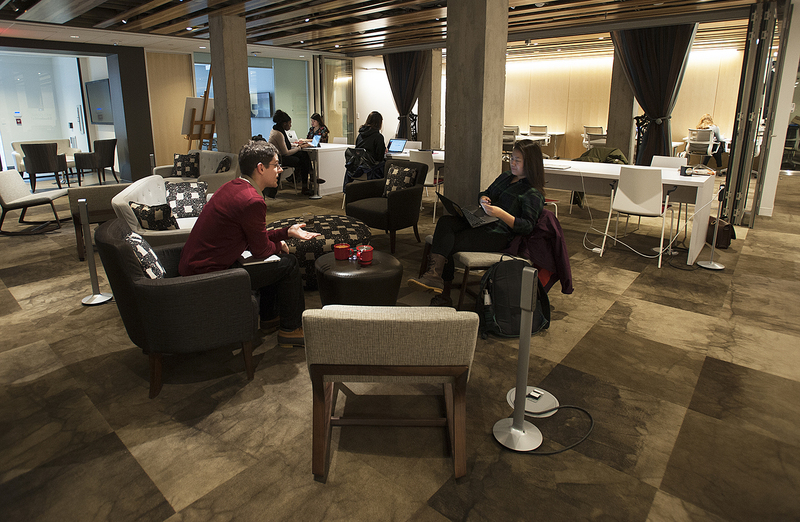 The newly renovated building features furniture and furnishings free of harmful chemical flame retardants and energy conservation measures including high-performing LED lighting, high-efficiency washer and dryers, and natural ventilation strategies. APPA, previously known as the Association of Physical Plant Administrators, honored the following schools with its 2017 Sustainability Award: Arizona State University, The Ohio State University, San Mateo County Community College District, University of British Columbia, and University of Washington Bothell. The Sustainability Award is designed to recognize and advance sustainability in educational facilities. The oldest of the three buildings that achieved LEED Silver certification for Operations and Maintenance (O+M) is 1941, while the other two are 1999 and 2008. The three buildings comprise over 117,000 square feet. The 24,000-square-foot classroom building includes: on-site photovoltaics for electricity; sustainable water technology, including a living, natural wastewater recycling system; certified sustainable wood; and low-emitting paints and adhesives. A 2016 alumnus who received a Masters in Sustainability Solutions (MSUS) did a capstone project suggesting a new USGBC Leadership in Energy & Environmental Design (LEED) Pilot Credit, which was recently accepted and published. The new LEED BD+C credit is Residential Energy Sub-Metering and Real-Time Usage Data.